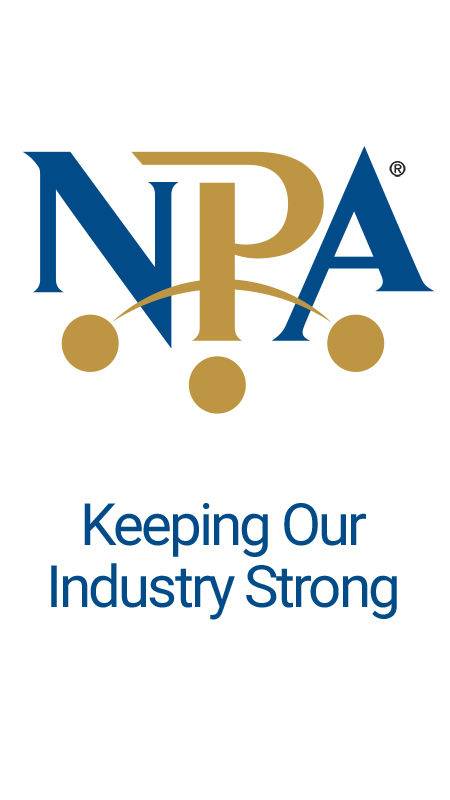 National Pawnbrokers Association announces the results of the most recent Trend Survey. Los Angeles based The Trendz was honored at the NPA Annual Awards Ceremony at Pawn Expo in Las Vegas. National Pawnbrokers Association recognizes excellence in the pawn industry at annual awards ceremony in Las Vegas. National Pawnbrokers Association presents Earl Oller with its highest honor at NPA’s annual convention and trade show, Pawn Expo. Pamela Wright of Wright Pawn & Jewelry Company in Houston, TX was recognized at Pawn Expo Annual Awards Ceremony in Las Vegas. The National Pawnbrokers Association honored Ms. Barbee at the Annual Awards Luncheon at Pawn Expo in Las Vegas.